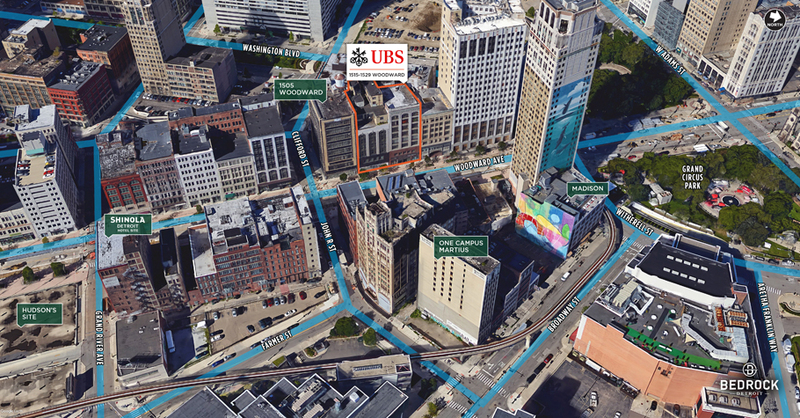 DETROIT, MI – UBS today announced plans to establish a new wealth management branch office in Downtown Detroit, opening in Summer 2018. 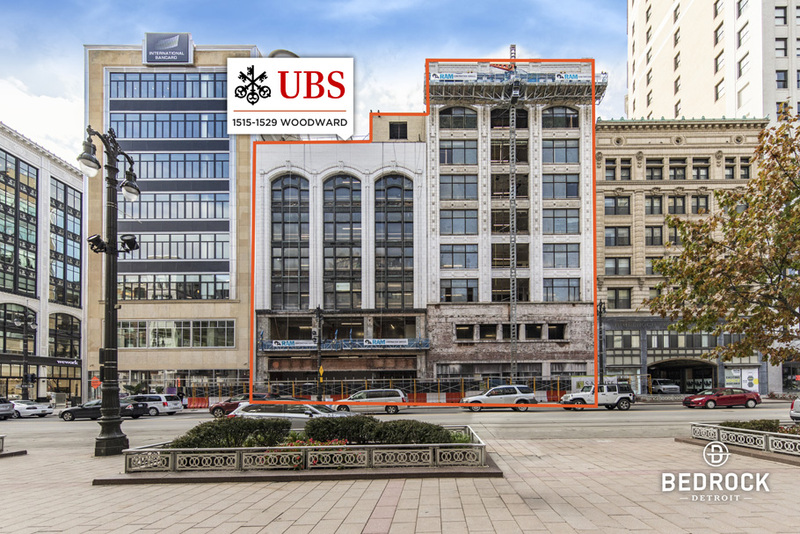 The firm has agreed to lease the sixth floors of 1515 Woodward Avenue and 1529 Woodward Avenue. Built in 1908 and 1891, respectively, these buildings are among Detroit's mid-rise architectural treasures, previously serving as homes to the celebrated Grinnell Brothers Music House and Sanders, purveyors of fudge and other confections. 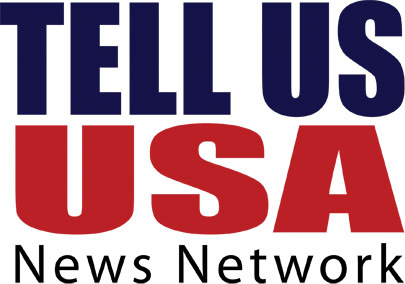 "As a result of the efforts of investors, entrepreneurs and local business owners, in recent years Detroit has seen rapid growth in its urban core and beyond," said Tom Naratil, President Americas and President Wealth Management Americas. 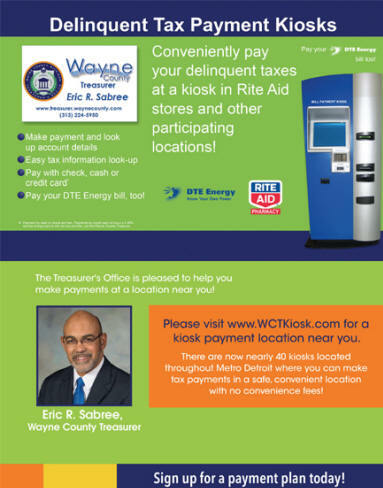 "Our decision to enhance our presence in the city springs from a focus on serving our clients where they live and work. 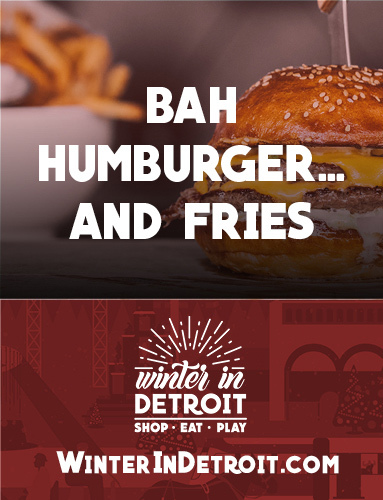 We're proud to play a role in the city's ongoing economic success, and we look forward to reopening for business in Downtown Detroit." The new office will be leased from commercial real estate firm Bedrock and will occupy roughly 13,000 square feet, with construction beginning in early 2018. UBS plans to partner with local companies and use materials manufactured in Detroit and across Michigan to construct the new loft-style space. Architectural firm Verderame | Cale will design the branch's interior, and locally-based construction company Barton Malow will serve as lead contractor. 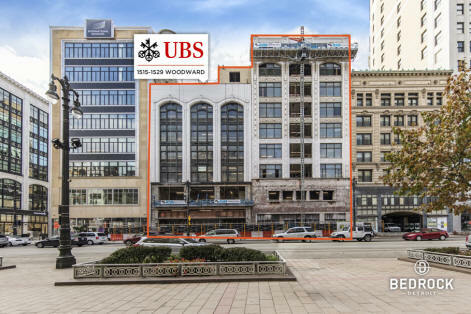 In addition to building out its own wealth management office, UBS will dedicate roughly 6,000 square feet to The UBS Woodward Gallery, a space that will be made available to local nonprofits and civic organizations for leadership meetings and conferences. 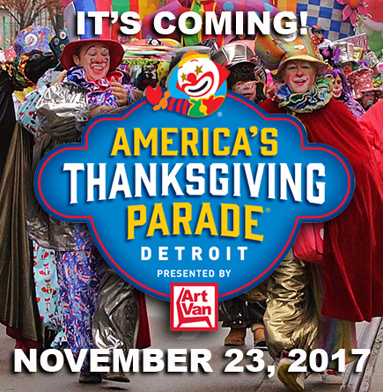 The Gallery will prominently feature industrial design elements and historically inspired art that reflect Detroit's proud traditions and bright future. In particular, the space will incorporate a hub-and-spoke layout to echo Detroit's long association with circular configurations – from its original wheel-inspired city grid, to the vinyl records of its iconic music scene and the rolling tires of the millions of cars that dubbed it the Motor City. "As a born-and-raised son of Detroit who's witnessed my hometown's triumphs and tough times, I'm extremely excited to be part of a firm dedicated to helping the city reach new commercial and cultural heights," said John Bush, Michigan Market Head for UBS Wealth Management Americas. "My team and I look forward to deepening our roots in the community and to serving the growing needs of clients in this important market."